I love unconventional art surfaces, ones that are not your typical white paper or canvas. I came upon this one unexpectedly. I was on an art mission, one day, and started digging around my kitchen for some regular white coffee filters for a watercolor activity I wanted to try. Our new coffee maker takes the brown cone filters but I knew I had some white ones stashed away at one point. I didn’t find what I was looking for but I had two little girls asking what project we were going to do that day. I started brainstorming. I stared at those brown filters and tried to come up with something…and then it hit me! When you put them together they look like butterfly wings! See the simple steps below for this easy, and fun, Coffee Filter Butterfly. 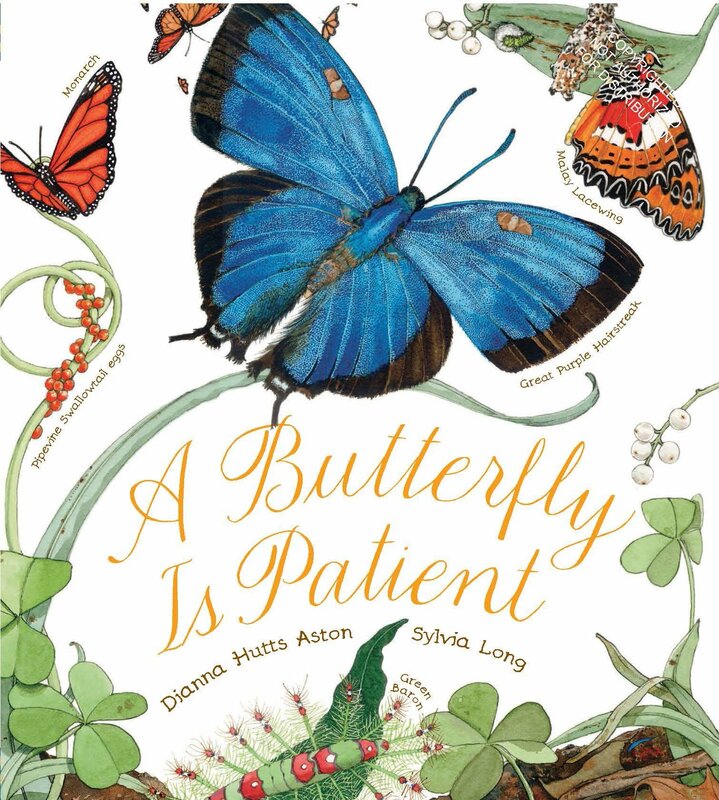 Before starting this activity, read the book A Butterfly is Patient. This is a beautiful book that will provide some great inspiration. We used cotton swabs and dipped them into our watercolor cake pan for an easy pointillism method on our coffee filters. Tempera or liquid watercolor would also work great for this activity! This would be a good lesson to tie into symmetry, however, my girls enjoyed just dotting wherever they pleased. This would also be a great activity for International Dot Day! Go on a nature walk to collect sticks for your butterfly body. We, specifically, looked for sticks that split off in two directions so it looked like antennas. Glue your wings together and then use hot glue to attach your stick to the center. Looking for more nature inspired art projects? Check out these Earth Day ideas, our Shell Painting Activity, and this easy Tree Branch Painting.